First of all I would like to thank everyone for their help during the month of April. There was plenty of fun to be had and everyone was glad of the change in weather. 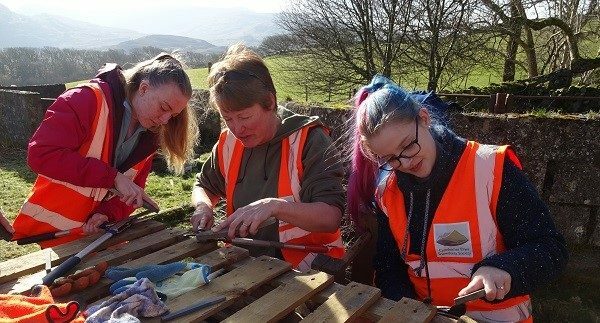 April saw our volunteers enjoying a variety of different volunteer days that included: tree planting in Ysbyty Ifan, an evening with Great Crested Newts in Pensychnant, collecting litter on Snowdon and clearing the sand dunes in Llandanwg. 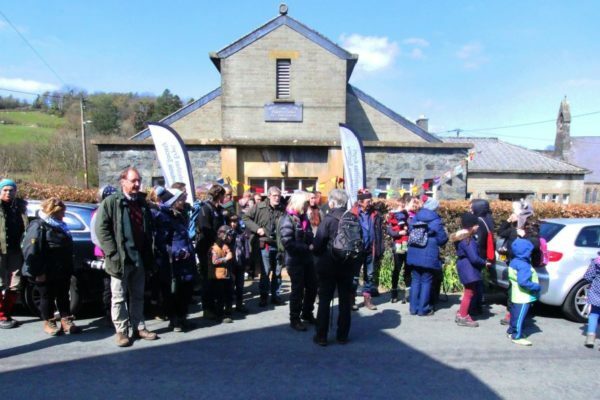 I would also like to thank those who helped our volunteers on the various days: Snowdonia National Park Authority, National Trust, Pensychnant Conservation Centre, Pen Ceunant Tea Rooms and Caffi Maes in Llandanwg. 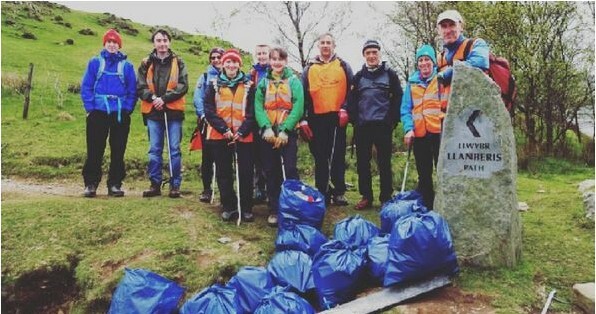 To join the fun check out our volunteer page.